a job sheâ€™d taken for the health insurance. It was in that lobby that Sophia decided to start selling vintage clothes on eBay. 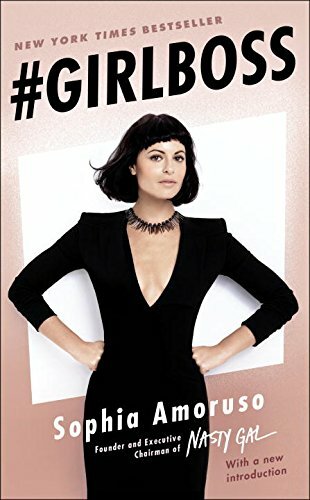 Flash forward ten years to today, and sheâ€™s the founder and executive chairman of Nasty Gal, a $250-million-plus fashion retailer with more than four hundred employees. 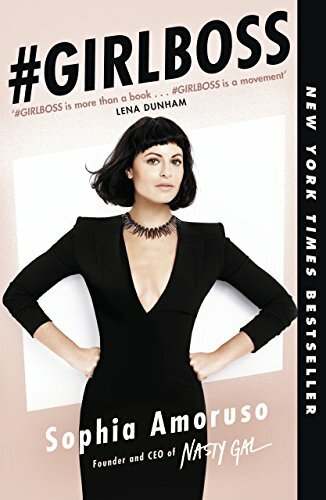 Sophia was never a typical CEO, or a typical anything, and sheâ€™s written #GIRLBOSS for other girls like her: outsiders (and insiders) seeking a unique path to success, even when that path is windy as all hell and lined with naysayers. or how popular you were in high school. Itâ€™s about trusting your instincts and following your gut; knowing which rules to follow and which to break; when to button up and when to let your freak flag fly.